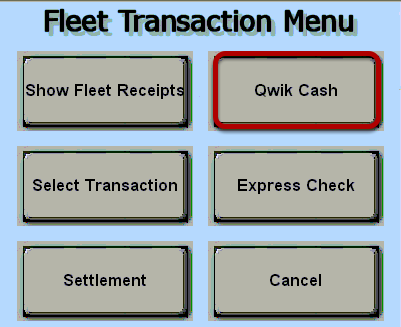 TravStar1 Point Of Sale SystemRegister Manual Fleet ChecksHow Do I Process a PlusChek? How Do I Process a PlusChek? A Plus Check is a physical check issued by Transplatinum / Fleetone. 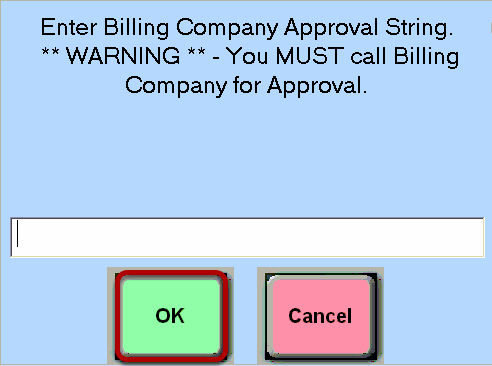 A printed paper check may be presented by the customer or a blank check can be given to the customer to fill out if they request it by name. 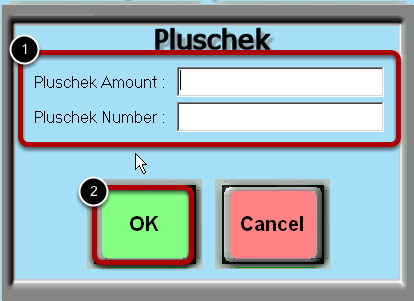 If the customer is filling out a blank check, they must call his/her company to have a PlusChek dispatched. Save the paper check for bank deposit. Prev: How Do I Process TCH / EFS Check? 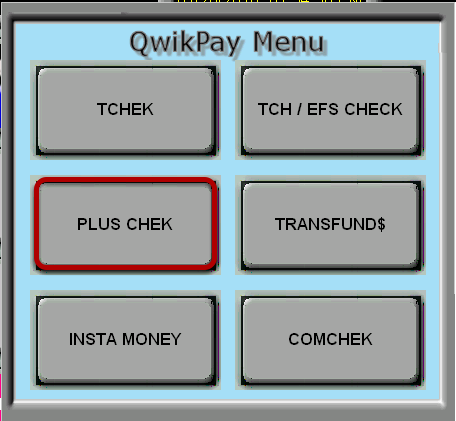 Next: How Do I Process Transfund$ Check?